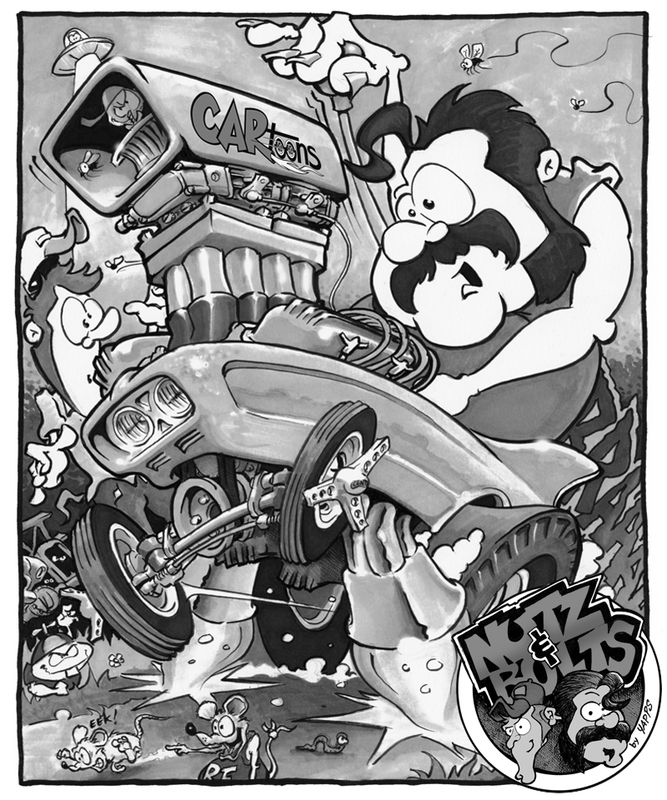 CARtoons Magazine began in 1959 as an American publication that focused on automotive humor and hot rod artwork. 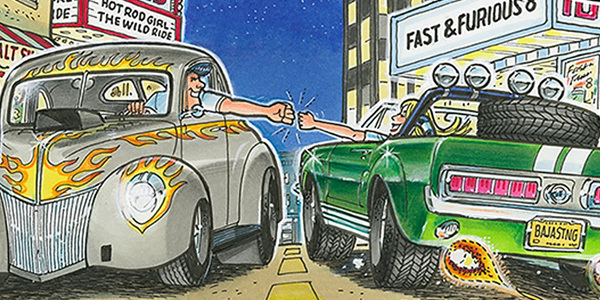 Originated by Carl Kohler and drag-racing artist Pete Millar, it was published by Robert E. Petersen Publication Company as a bi-monthly starting in 1960. In the mid-1990s the magazine was shut down for unknown causes. During that time the trademark laid dormant and was available for purchase. 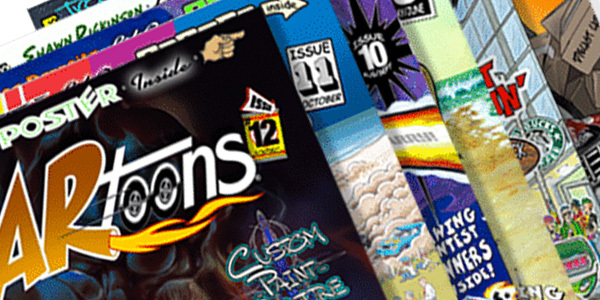 In 2015, Marc Methot, our President, purchased the CARtoons trademark and revived the magazine back to its bi-monthly subscription model. Since its rebirth, CARtoons Magazine has maintained its historical format while adding new artists, stories and features for today’s reader. When CARtoons stopped printing in the early 90’s, many subscribers were confused and upset because there was nothing else like it on the stands. Many had full subscriptions patiently waiting to get their hands on the next issue. But then the issues stopped coming. No answers were ever given as to why it stopped printing. Over 24 years later, a large number of fans today, still talk about CARtoons and the stories that were told within. All over social media, you will read how CARtoons helped inspired many to get into illustration and comic strips. This also resulted in launching many careers. They talk about the stories they enjoyed reading and how the artists brought these stories and illustrations to life. Every fan of the comic book would love to see CARtoons come back to print so they can enjoy what they once loved to read and share with the younger generation. Today there is still nothing like this available until NOW! Everything we do is to entertain and inspire others so that they can relive memories, create new ones and celebrate the immortal spirit of car culture. We live our why by sharing stories and artwork from celebrated automotive artists who are the backbone to our magazine’s success. It’s important that each issue is filled with automotive centered content found nowhere else that focuses on the many automotive car cultures created. 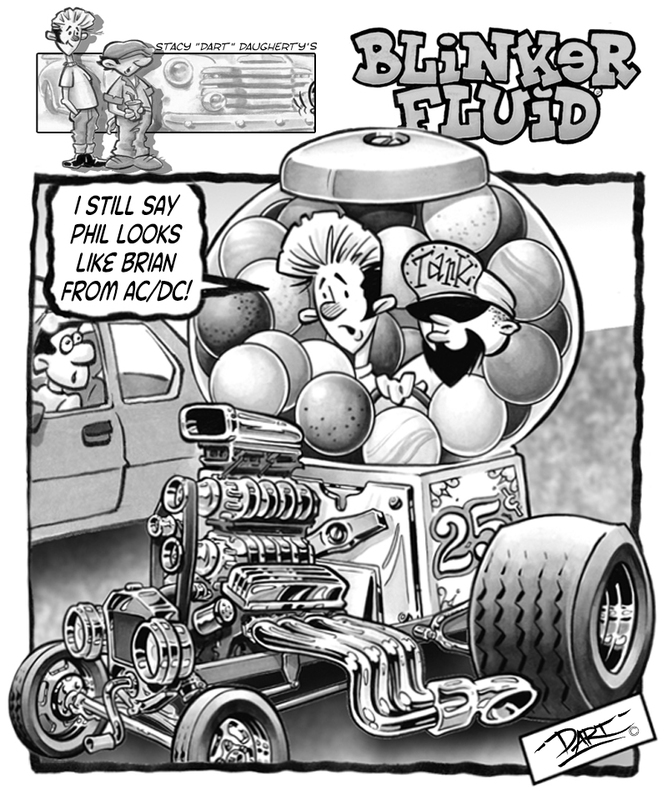 We also take great pride in inspiring young artists through our How-To-Draw pages and creating new content that appeals to today’s reader while maintaining the magazine’s nostalgic look and feel. 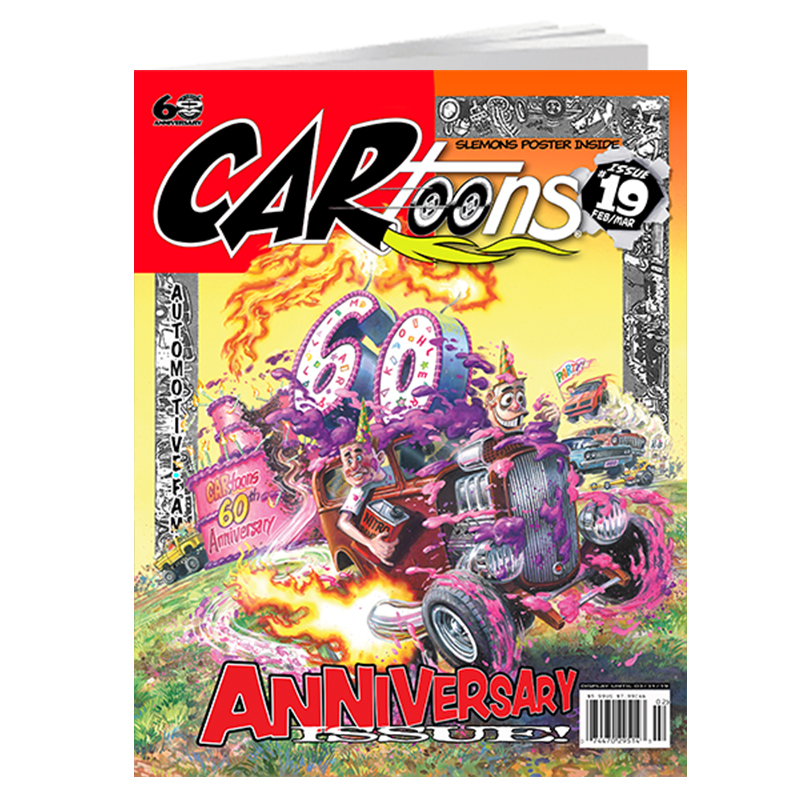 Whether you are a collector or simply want to complete your collection of CARtoons, we have limited copies available of past issues of CARtoons Magazine. Get your CARtoons labeled swag. But hurry! Each item is a limited series. Once it’s sold out, it is not coming back! Have a question about CARtoons Magazine? Need some clarification around a certain topic? We have the answers here.